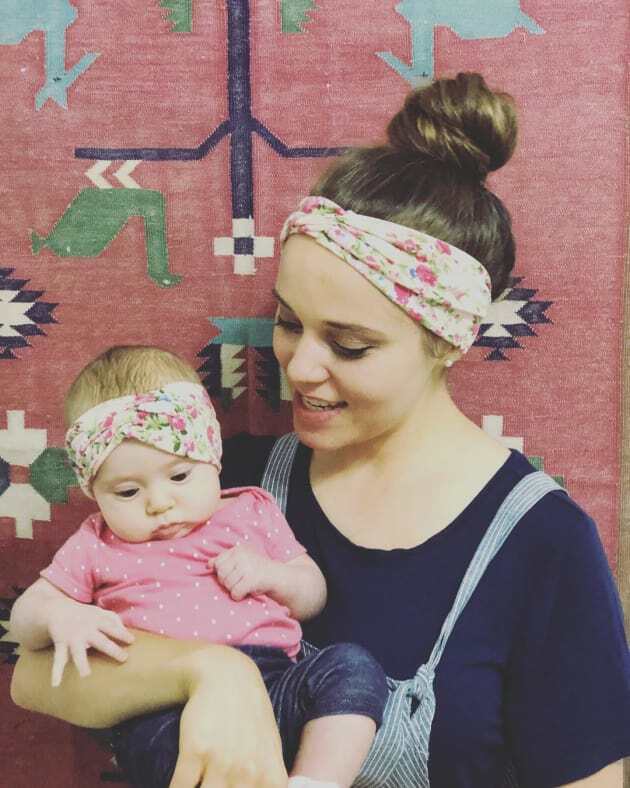 Find Out Why Jinger Duggar Is The Best Mother? Jinger has been slammed many times! Jinger Duggar has been slammed by the fans a couple of times. Well, she was criticized that she doesn’t take care of the baby Felicity properly! Her morale was down for the time period which led to the “off” of the comment sections on Instagram! Even the Daddy was picked on by Fans! When Baby Daddy was watching TV with her baby. He was resented for hurting the delicate eyes. One critic wrote, “Her eyes are still too delicate for screens like that.” During the outing with the baby for match , they were slammed for hurting the sensitive ears. Duggar Parents were even slammed! Josie Duggar is just eight years old and she is already forced in the business! She will be singing National Anthem in Branson. I know it’s a proud moment for Duggars. But at a tender age forcing children into business, not done! But now let’s focus on why Jinger is most loving mother! But before that you need to know certain things! Now Jinger is not the part of the Duggar family. Thus, she got an advantage to the Jinger Duggar! Now they can celebrate Halloween. 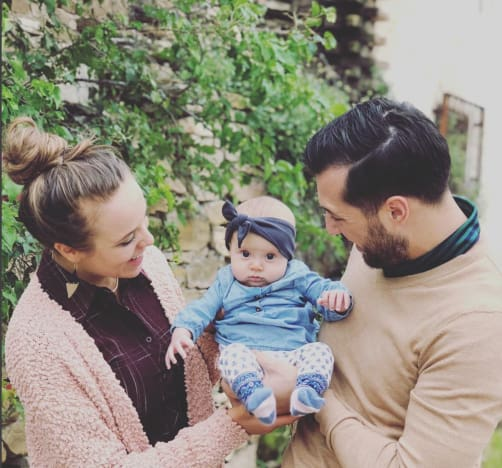 Jinger Duggar’s latest with Baby Felicity awestruck many fans and suddenly she was the favorite mother! Twinning of Baby and Mamma! Baby Felicity wore the matching band. Isn’t it cute? Jinger wrote on Instagram, “Like mother, like daughter,” Jinger captioned the photo that you’re about to see. Now don’t you think he is the best mother? i know the outfit is not twinning but to find the same can be tricky! Jinger, 24 captioned the photo, “She found her hand. ☺”. i think it’s due to the slam of Free hand movement by the critics! One fan wrote, Awe, you are getting so big! I love your little eyelashes, eyebrows and hair; well, everything, God made you perfect baby girl, you are so adorable!